Wednesday 2nd September by 4pm - Please remove your bikes, tuk tuks or other vehicles etc. from the BSB Bike Parking Area in front of the school by 4pm. Any items left in the Bike Parking Area will be removed and donated to charity. 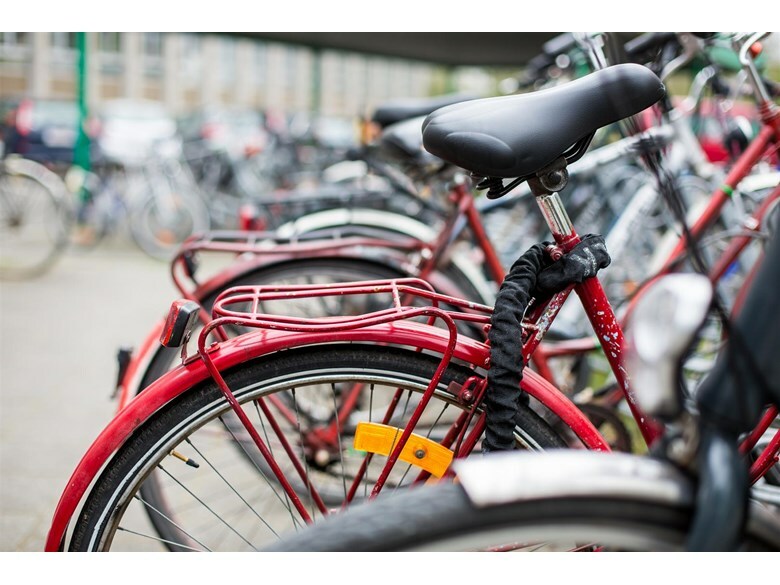 Monday 7th September - you can continue to park in the Bike Parking area.